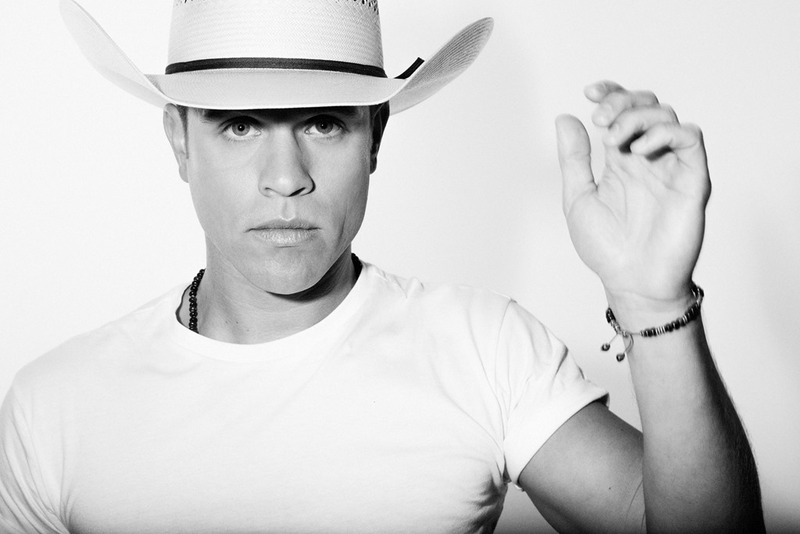 Broken Bow Records’ DUSTIN LYNCH and his brand new single “Small Town Boy” are gearing up for a big dose of early attention, as the established star brings his grooving hit-in-the-making to ABC’s JIMMY KIMMEL LIVE! April 4 at 11:35 p.m. ET / 10:35 p.m. CT. The performance will mark the television debut of Lynch’s irresistible new track, the second release from his upcoming third studio album (more details coming soon). Written by Rhett Akins, Ben Hayslip, and Kyle Fishman and produced by Zach Crowell (Sam Hunt, Carrie Underwood), “Small Town Boy” features a laid-back, modern country pulse and a classic theme, all about the simple “truth” in true love. It’s the cool-and-collected counterpoint to Lynch’s lusty previous single, “Seein’ Red” – the Tennessee native’s unprecedented fourth straight #1 hit. Clearly connecting with fans, “Small Town Boy” is currently gaining traction at Country radio and its official audio clip has already racked up over 2.2 million views on YouTube. Meanwhile, Lynch is still electrifying sold out crowds on FLORIDA GEORGIA LINE’s high-octane DIG YOUR ROOTS TOUR 2017, staying on as the tour’s featured supporting artist until the run finishes up May 6 in Quebec, Canada. Last Sunday (3/26), Lynch surprised fans at a concert of one of his heroes, GARTH BROOKS, in Philadelphia with an acoustic opening set, and on May 18 he’ll kick off the summer leg of BRAD PAISLEY’S 2017 world tour in Saratoga Springs, New York. ABOUT DUSTIN LYNCH: With four consecutive No. 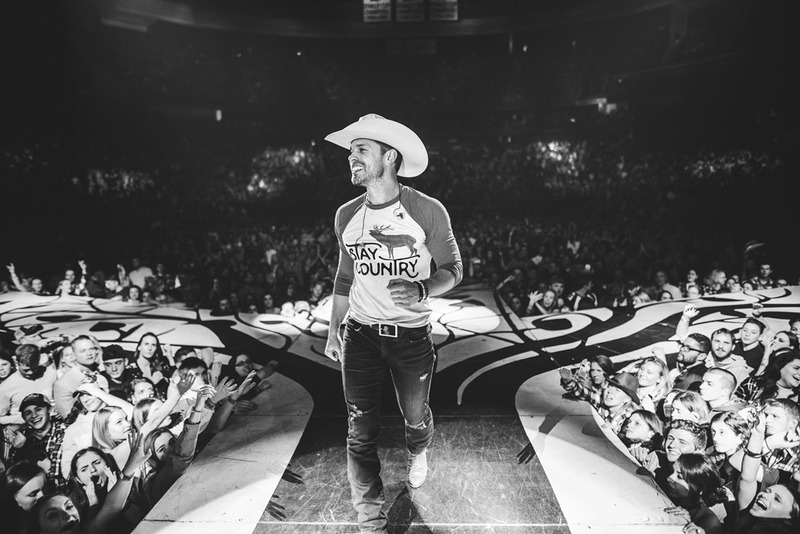 1s, two Top 5 albums, PLATINUM-level certifications and back-to-back summers on one of the biggest tours in country music, Dustin Lynch has been on a steady path toward superstardom. The Tennessee native is taking it back to his roots with his newly released single, “Small Town Boy,” off his upcoming third album. A soulful country groove built for windows-down cruising with a special someone, the track’s cool-handed declaration of love is a natural follow-up to Lynch’s hot-and-steamy No. 1 showstopper “Seein’ Red.” From catapulting to the top of the charts with traditional country (“Cowboys and Angels”), party-rockers (“Where It’s At,” “Hell of a Night”) and simmering romance (“Mind Reader”), Lynch adventurously continues to explore his musical evolution. He has impressively racked up over 85 million views on YouTube/VEVO, 175 million plus streams on Spotify, soared to #1 on the MTV Music Meter and sold over 3 million digital singles to date. Following two consecutive nationwide tours with Luke Bryan and a run last fall with Chris Young, Lynch is currently the featured supporting artist on Florida Georgia Line’s 2017 DIG YOUR ROOTS TOUR and will join Brad Paisley’s world tour beginning in May. Realizing his long time dream of creating a fashion line, Lynch launched Stay Country. The line of accessibly-priced men’s and women’s shirts, hats, and accessories, all emblazoned with the distinctive Stay Country logo, can be found online at https://www.staycountryclothing.com.